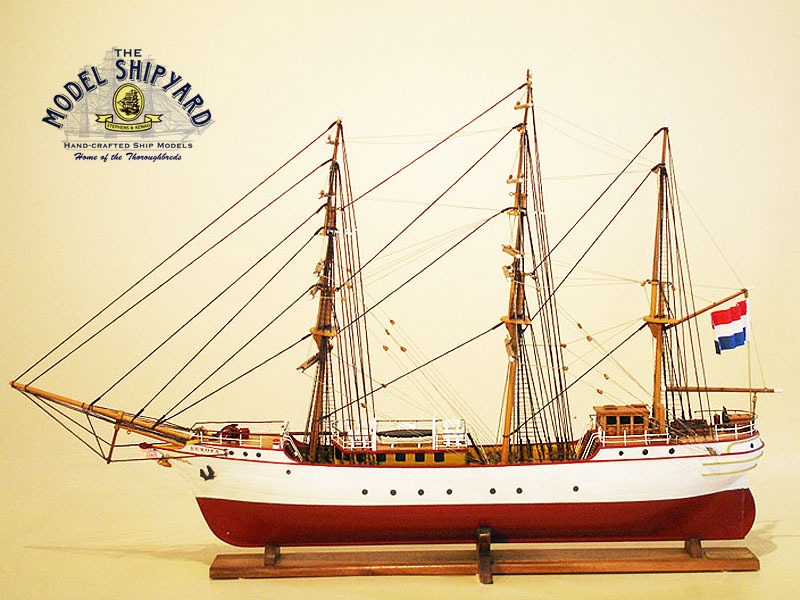 Europa was a three-masted steel barque. The Europa is a Three-masted steel barque, built by H.C Stülcken & Sohn shipyard in Hamburg, Germany in 1911, with a compliment of 64. Originally the Europa was named Senator Brockes. Until 1977, it was in use by the German Federal Coast Guard as a lightship on the river Elbe. 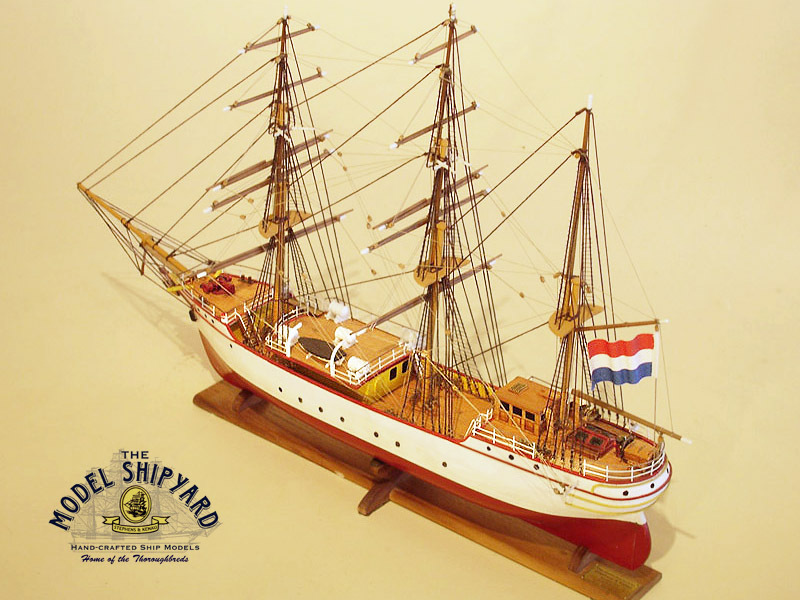 In 1985 a Dutchman bought her and in 1994 she was fully restored as a barque, a three-mast rigged vessel, and retrofitted for the special-purpose of sail training. The Europa cruises worldwide and accepts paying voyage crew (trainees) for short or long trip segments, including ocean crossings, Sail Training Association races, and annual voyages to Antarctica, and between South, Tristan da Cunha, and Cape Town. She rounded Cape Horn in 2002 and 2013. In 2010 the Europa participated in Velas Sudamerica 2010, a historical Latin American tour by eleven tall ships to celebrate the bicentennial of the first national governments of Argentina and Chile. The Europa circumnavigated the world in 2013-2014 with two other Dutch tall ships, Tecla and Oosterschelde. In October 2013 she participated in the International Fleet Review 2013 in Sydney. id, elit. libero nec consequat. Praesent eleifend ipsum diam amet, Curabitur neque.